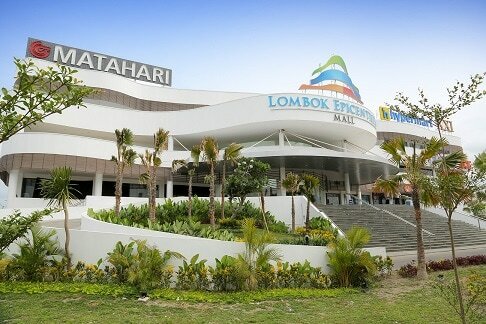 Lombok is an island located directly east of Indonesia's major tourist destination - Bali. Lombok presents a place of powerful contrasts from bamboo hut villages to luxurious resorts and villas. It is quieter and less developed than Bali, boasting amazing natural beauty and friendly people. It remains an island with some of the lowest health and educational standards in Indonesia with increasing government interest in tourism and better educational outcomes. Lombok is known as "The island of a thousand mosques" that has a rich Islamic heritage. Along with the island’s local Sasak community, Lombok is also home to many Chinese Indonesians predominantly located around the city of Mataram. 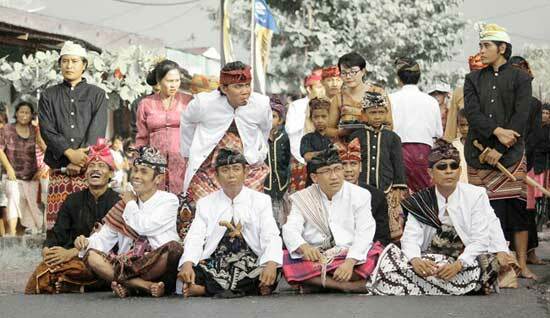 An enthusiastic Expat community is growing on the island embracing Lombok's appealing lifestyle. These factors are producing a rapidly changing demographic including a growing middle-class with increasing expectations. Lombok’s only significant industry is the growing tourism sector, particularly in the areas of Kuta on the island’s south coast and the island’s west surrounding Senggigi and nearby Gili’s. Lombok is now ripe for new industries as the island's growing popularity is relatively untapped in comparison to its neighbouring and overcrowded Bali. In the last year two new shopping malls with cinemas and international brands have opened. Much development is planned for Lombok and increasing the need for better education.